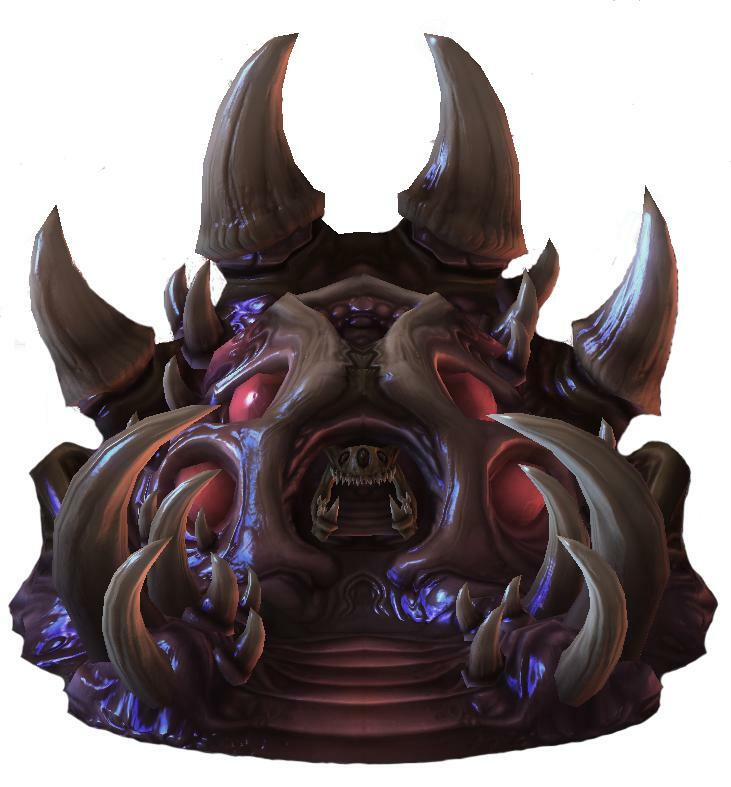 Injecting and Creep spread are the two most basic macro mechanics for the Zerg race. Both of these functions are done by the Queen unit which can be produced from hatcheries, lairs and hive structures for 150 minerals. The one special thing about queens is they do not cost larvae to produce. This is beneficial due to queens not costing valuable larvae in the early game which needs to be turned into drones. Larvae is a crucial resource for Zerg players. All Zerg units (Except for the Queen) are produced from larvae, this means you need larvae to increase your drone count or army size and it means the more larvae you have the more minerals and gas you can spend. Larvae is produced (up to 3) every 11 seconds at each hatchery, lair or hive structure. To increase the amount of larvae available, queens have an ability called spawn larvae. The ability ‘injects a hatchery’ and produces 3 larvae after 29 seconds. The ability costs 25 energy, which means that queens can recast spawn larvae right after the 3 larvae spawn. Spawn larvae can be stacked onto production facilities, this means a queen can use spawn larvae on a hatchery that has already been injected. When spawn larvae is stacked it queue’s the ability, spawning 3 extra larvae every 29 seconds until there are no stacks left. Generally speaking, the best way to consistently inject your hatcheries is to use camera location hotkeys. I recommend looking at the hotkeys page on this site for tips on setting up optimal camera location hotkeys. You can set camera location hotkeys to recenter your camera anywhere you set the hotkey. To do queen injects, you can set a camera hotkey at each of your bases and then use those to center around each base when your queens have 25 energy, box the queen with your mouse and then inject the base. There are some methods that can do this slightly faster, or easier however these methods can have roaming queens (queens that will walk away or inject incorrect hatcheries). This method is still fairly good in terms of apm required and time to inject, so that is why it is recommended. Creep is a powerful Zerg tool that modifies the ground and gives a speed buff to most zerg units. Creep also grants vision and is very useful for finding your opponent and seeing attacks early enough to defend properly. Creep tumors spread creep in a 10 square radius and have a sight of 11. Every creep tumor also as an ability to spread 1 other creep tumor up to 10 units away. This means with one active creep tumor you can spread creep indefinitely. One thing to note is that creep tumors can only be place on creep. Lastly, other things that can produce creep are hatcheries, lairs, hives and nydus worms as well as the overlord ability generate creep. Queens can create an active creep tumor for the cost of 25 energy. It is generally recommended to have at least 2 creep spreading queens in each match up (except sometimes ZvZ on rare occasions) From each path out of your base you want to have at least one active creep tumor spreading creep. Use these queens to walk around, connect your bases with creep using tumors and spread new tumors along these paths. Getting more than one active tumor can be useful to spread more creep faster. There are two effective ways of spreading creep with active tumors. You can either ctrl click or double click a tumor and then repeat pressing C and clicking on where you want the tumor to go. This is a faster way of spreading creep however it is less accurate since you can’t really choose which active tumor is used to spread the creep. The second method is to just box each active tumor to spread the creep. This method makes it easier to spread new tumors to the edge of creep and to be more precise when placing new tumors but is generally slower. Choose the method you feel most comfortable with or the one that is most effective at the given time.